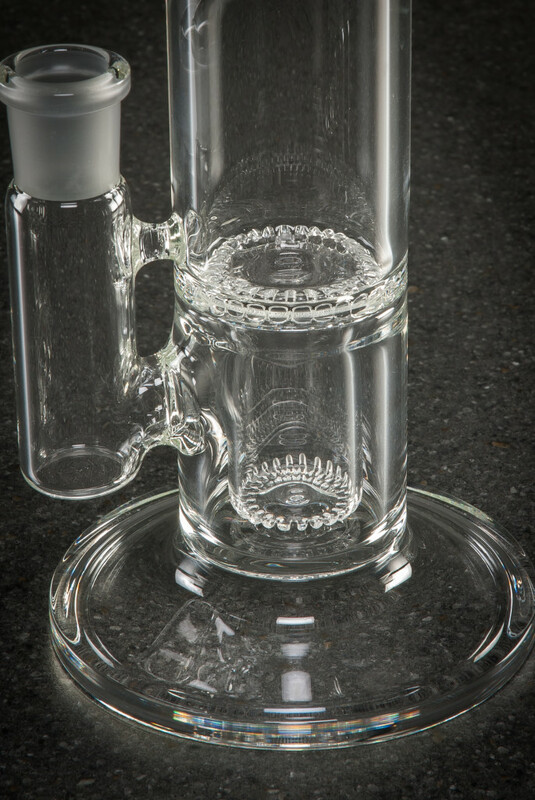 The Synergy tall boy is a Tall boy stock showerhead with the Synergy ratchet converting the upward motion of the water and smoke back into the full can. This upgrade allows you to hit the tube as hard you would like with no fear of water splashing up in great amounts. 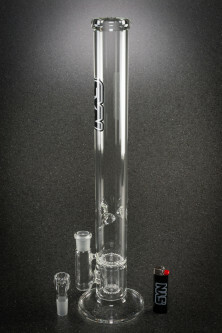 A new best seller, this two perc tube is priced low to showcase the technology.